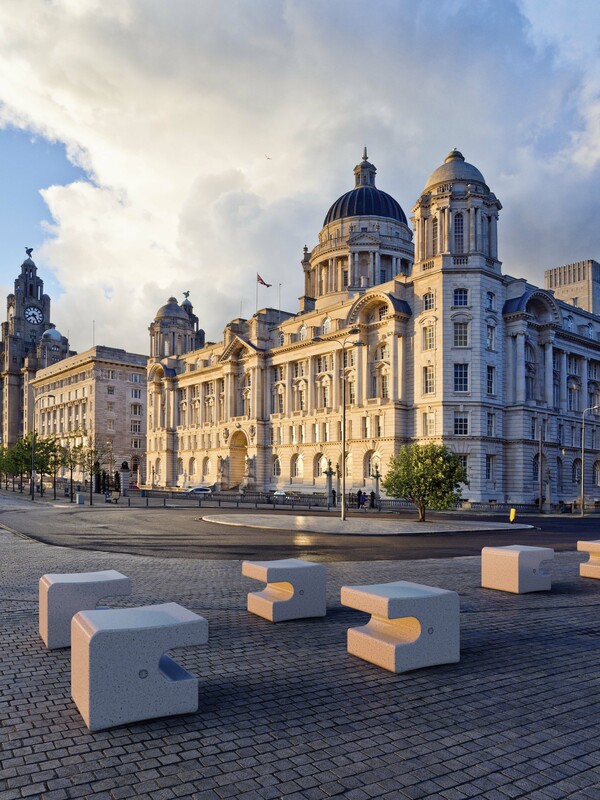 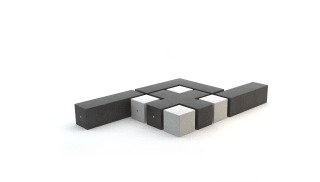 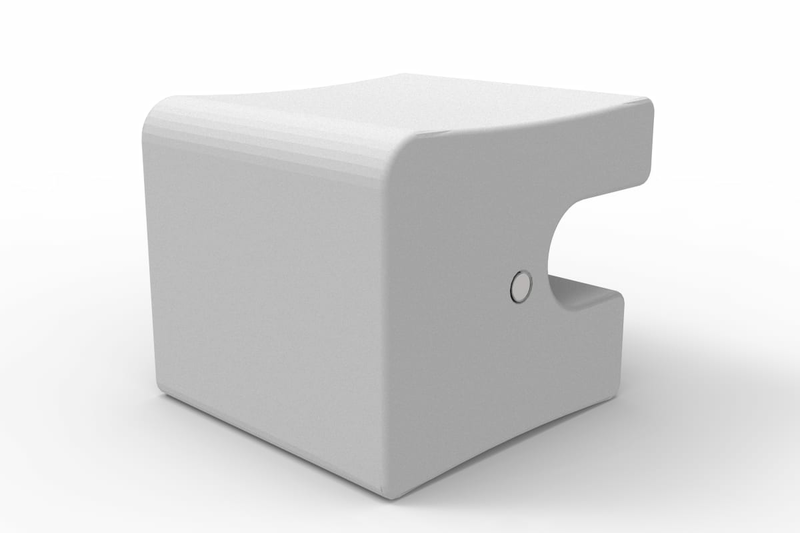 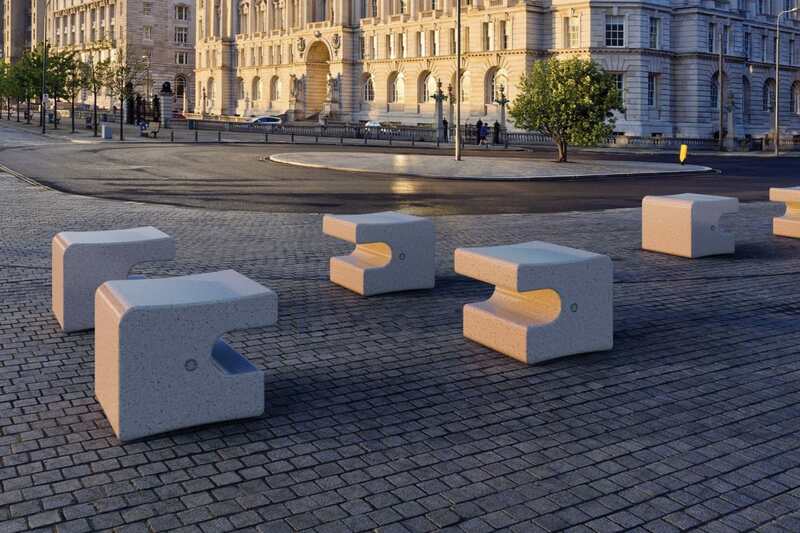 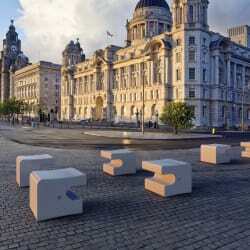 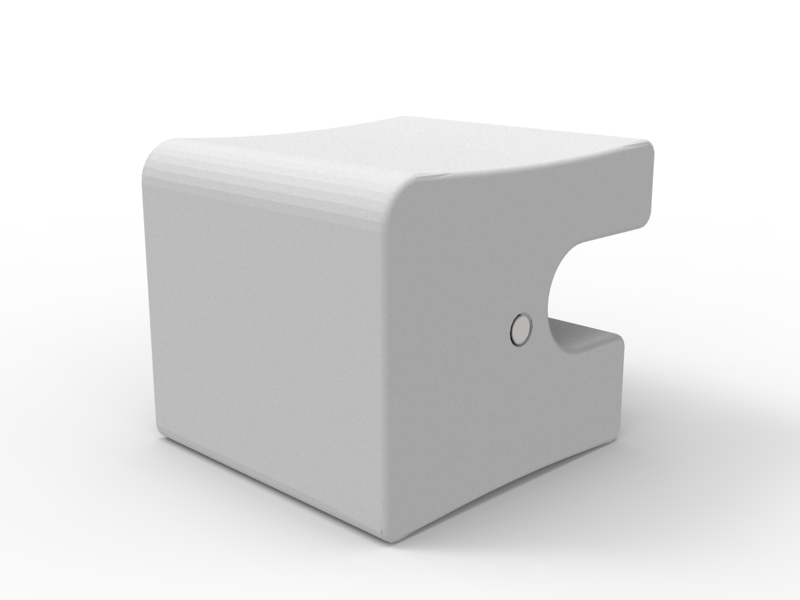 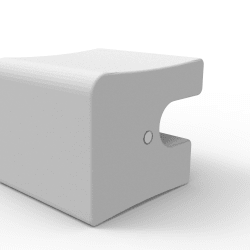 The Quadro Seat is a “C” shaped linear stool, composed by a monolithic and anatomical seat. 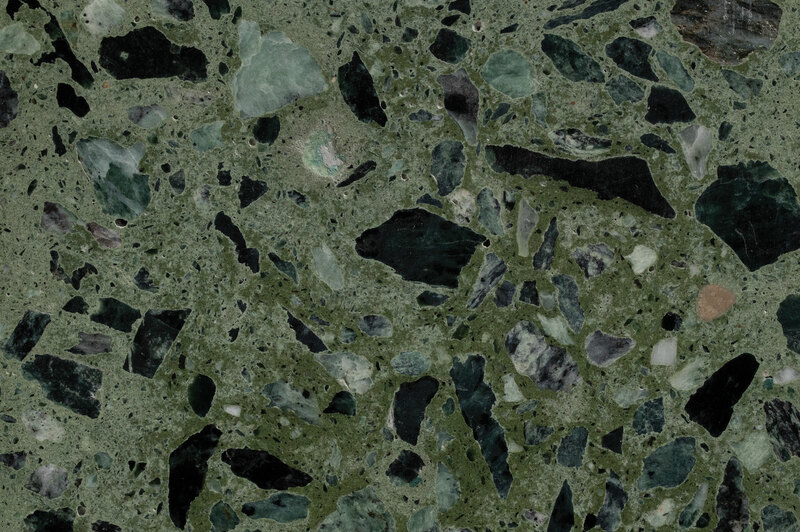 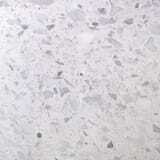 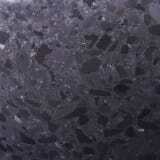 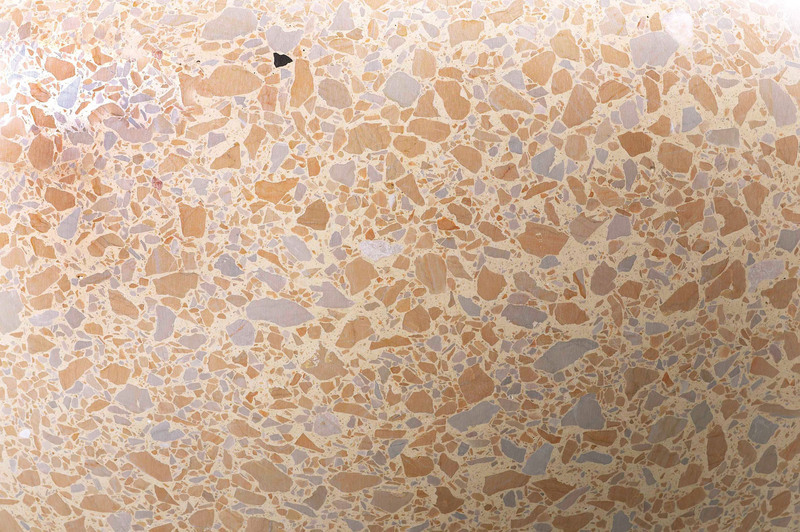 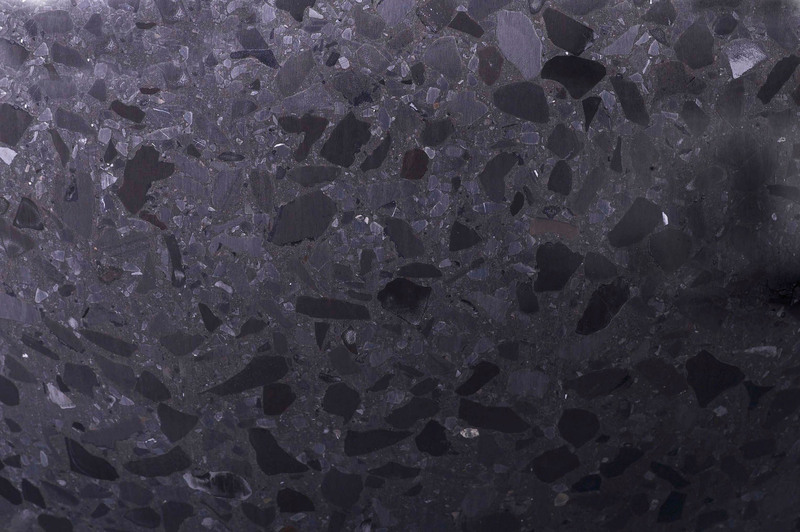 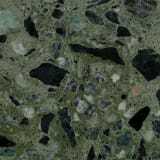 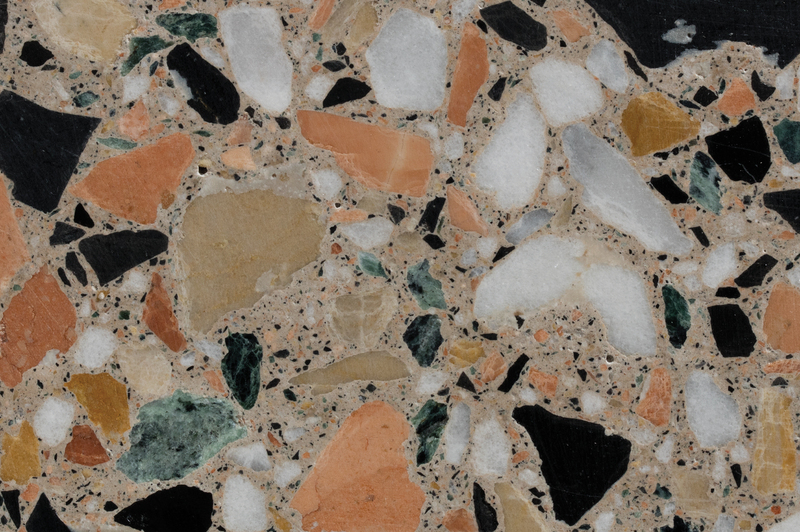 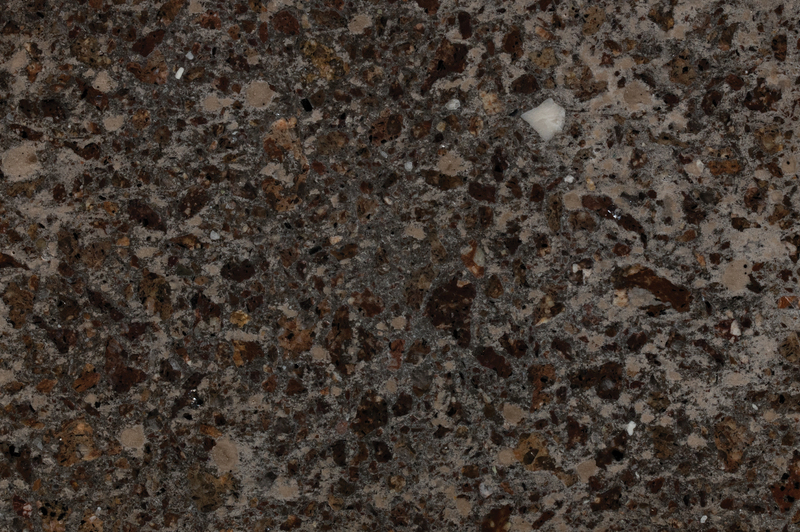 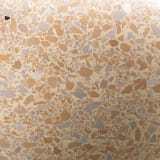 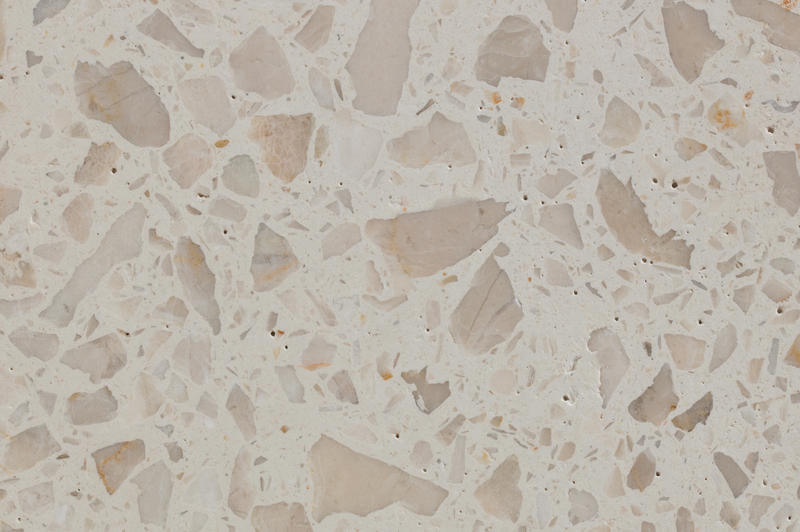 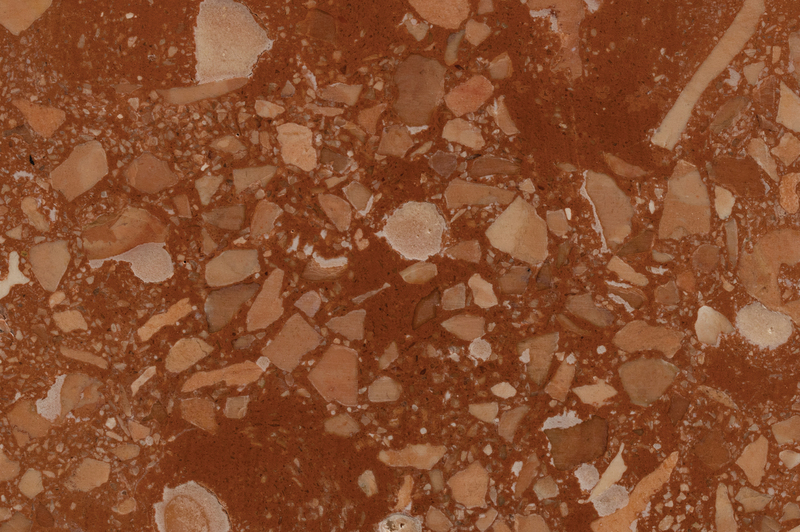 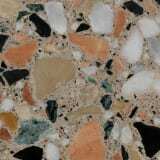 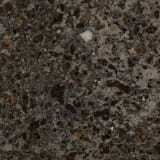 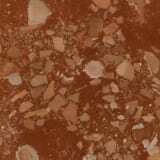 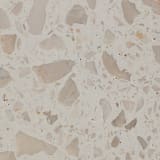 Manufactured from precious stone concrete which is reinforced with steel. 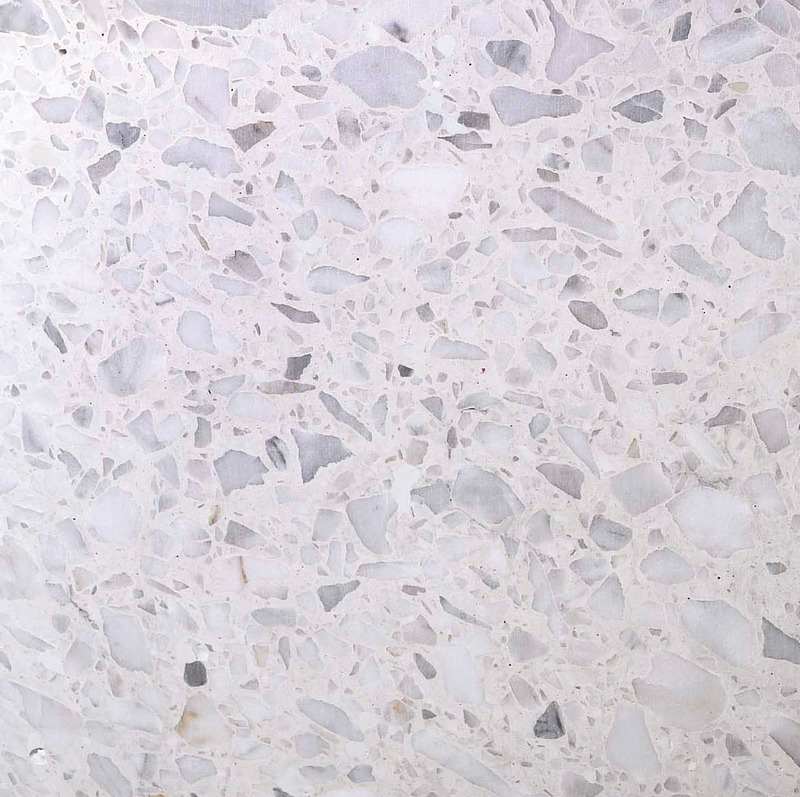 The final product is then finished with a transparent coating.